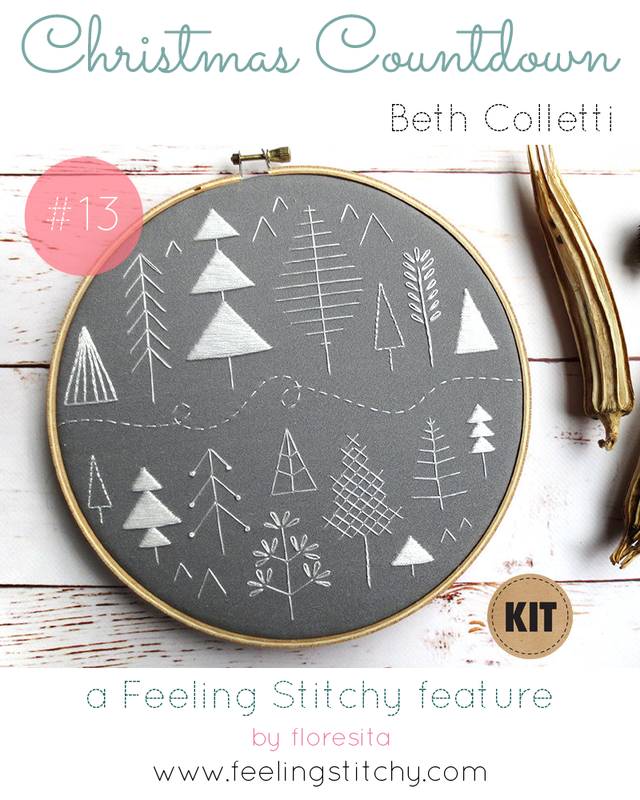 Something about the cool simplicity of this Folk Art Embroidery Kit by Beth Colletti really appeals to me. I love that the simple stitches will look just as lovely after Christmas, as a pretty winter decoration. This is also available as a PDF pattern, if you'd like to choose your own fabric and colors.